Hey guys. 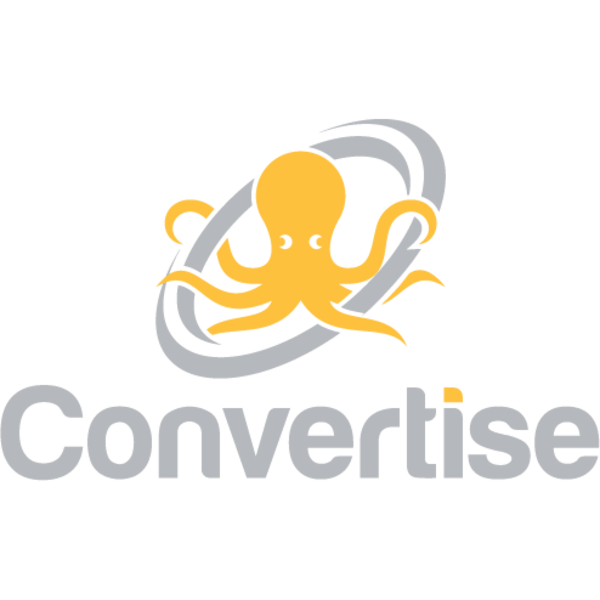 I represent Convertise. We are an independent global SSP and DSP. We work with all ad formats on a desktop, mobile web, and in-app environments. We can serve banners, video and native ads on a CPM basis. - Using Protected Media to control the quality of supply. We are looking for DSP partners. Serving via JS tags / OpenRTB. 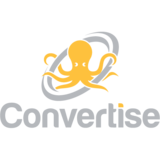 Convertise is looking for new DSP and SSP partners to integrate via Open RTB protocol 2.3/2.4. We do support with JS tags for buying traffic.